Lieutenant Colonel Pedro de Alberni arrived in California with most of the Catalonian Volunteers in late March 1796. 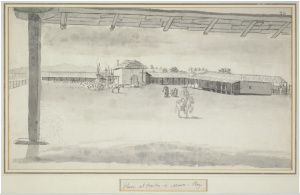 On March 3, 1796, the king approved colonizing Villa de Branciforte with retired soldiers, their families, and others who wished to move there. Pedro de Alberni and Alberto de Córdoba were commissioned to select the site for the new villa. The Catalan officer rejected San Francicso as a possible site because it was lacking in good soil and sufficient water to irrigate the lands. However, the temper of Alberni’s report is markedly enthusiastic concerning the lands between the Mission Santa Cruz and the Arroyo del Pajaro. There, Alberni felt, was the best site for establishing a villa. Water for irrigation and drinking were plentiful. 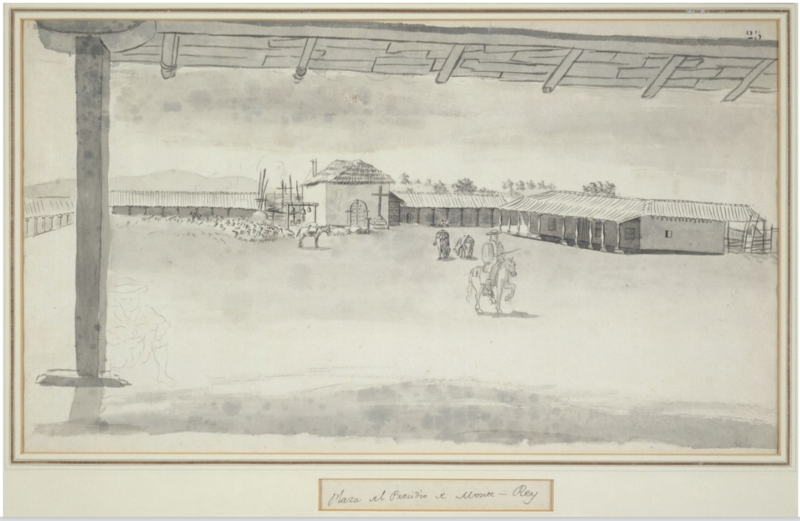 Even more favorable to the recommended site was Alberni’s feeling that the Indians from the Santa Cruz mission would not suffer a loss of farming land because plenty of land was available. Sánchez, Joseph P. Spanish Bluecoats: the Catalonian Volunteers in Northwestern New Spain, 1767-1810. University of New Mexico Press, 1990.